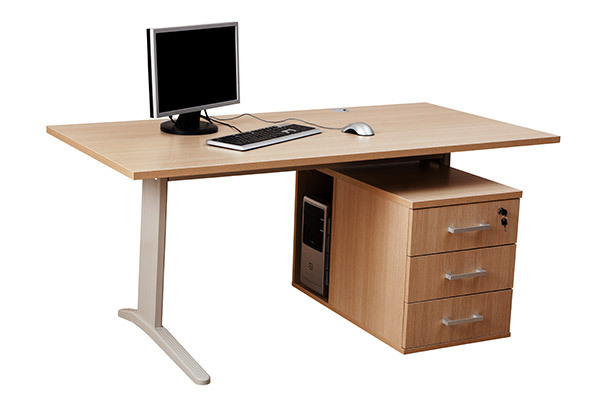 Buy second hand office furniture London | SHOF Co.
What are you looking for? Click the link to take you to the page. No matter your business, furniture expenditures can equate to a huge amount of your budget. Beyond the cost comes time lost waiting for delivery, followed by complex assembly instructions that could tie you or your employees up for hours. You may have attempted to source all you need via eBay – yet this could lead to hours of scrolling through endless pages, looking at poor condition products and putting up with a severely restricted choice. We make eBay hunting a thing of the past – and we do away with the stress of figuring out baffling build instructions. 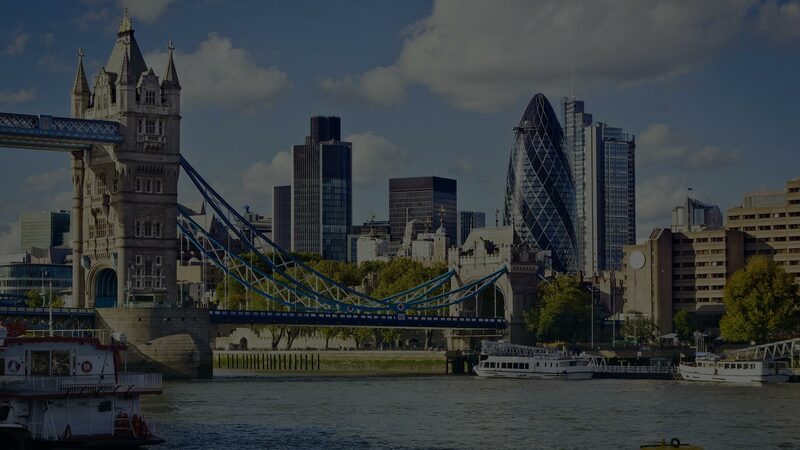 We are defined by a keen eye for superior condition second hand office furniture in London – providing a second lease of life to office furniture in mint condition. We’re a family-run company. 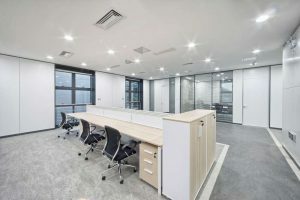 With more than three decades in this industry we’ve built up quite the reputation for office furniture solutions, provided at a fraction of the cost. We understand just how important convenience is to you. That’s why we offer next day delivery and installation – ensuring that your business doesn’t grind to a halt whilst awaiting furniture. Choice. It matters. 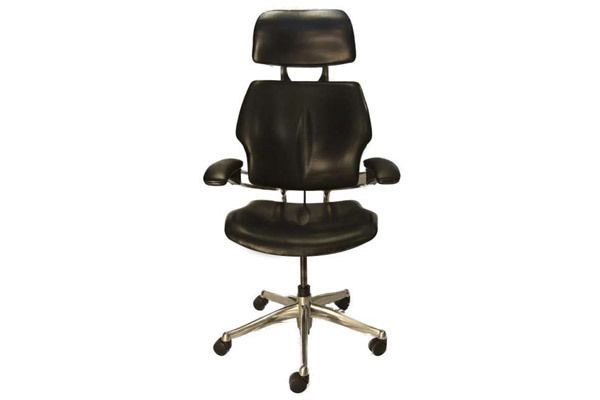 We stock a wide array of leading office furniture brand names, just some of which include: Herman Miller, Bisley, Triumph, Vitra, Humanscale, Art Metal and Chubb. 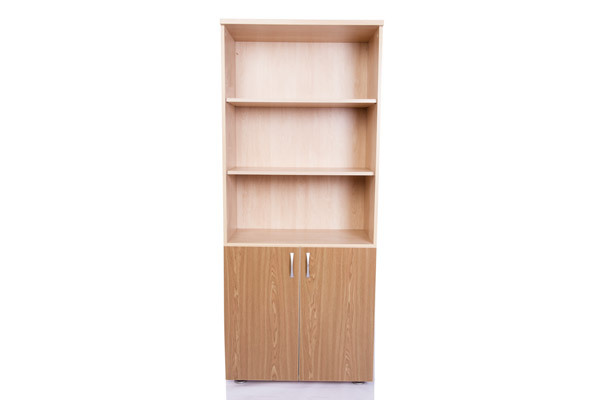 Our stock includes all that you need for your office, including: desks, chairs, filing cabinets, shelving, stationary cabinets, boardroom tables, reception furniture, coat stands, fireproof safes, cash safes, plan chests, drawing boards, exhibition stands, white boards, office partitions, stainless steel catering equipment, canteen furniture, vintage office furniture, Retro office Furniture, Antique furniture, Reproduction furniture and lots more. Working in comfort is a critical element for working productively – and providing lumbar support and ergonomically designed furniture is often at the top of an employer’s mind. 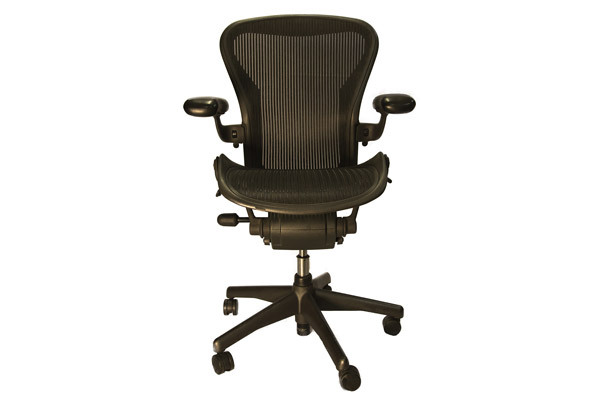 Secure ergonomic furniture at a leading price. Aeron Chairs have been made iconic by featuring on the likes of Question Time and James Bond. 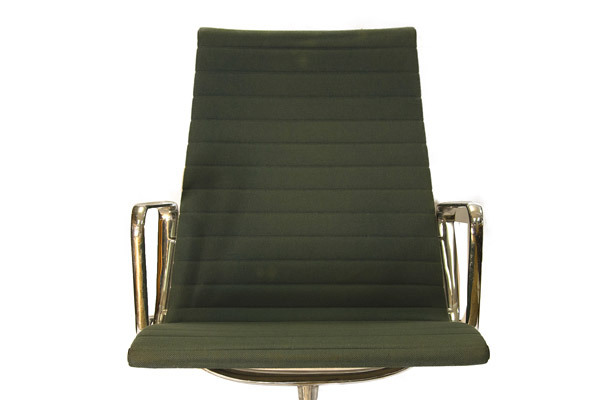 It’s no overstatement to say that few chair brands compare to this one. What’s even better is that our prices for these chairs leads the way. Put together the perfect seating solution for your office with leading brand names, styles and chair types. If you’re unsure as to what your office requires, speak to our team – who’ll be happy to help. From modular desks to stand alone and filing rich working spaces – this collection features desks of all shapes, sizes and descriptions. Make working a pleasure for your employees and create an office space in which they can thrive. Whether you’re renovating your entire office, or simply in need of a key item – amongst our office furniture you’ll find seating, storage, workstations and more. If you’re unable to discover the extra piece of office furniture you need, just get in touch with our friendly team. Your business can be made or broken based on your administrative organisation – with our range of filing cabinets, you’ll always be able to discover what you need, when you need it. 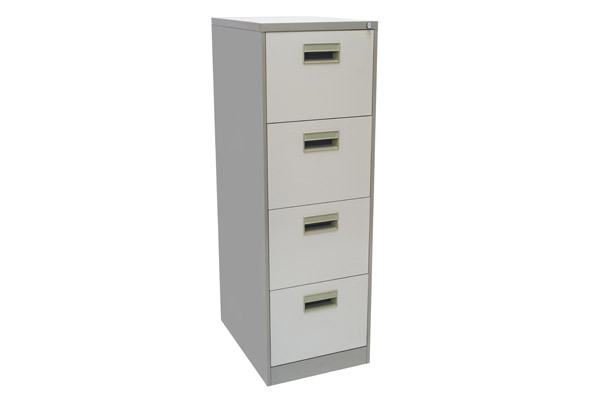 Safely stored away documents in robust, high quality and secure filing cabinets. 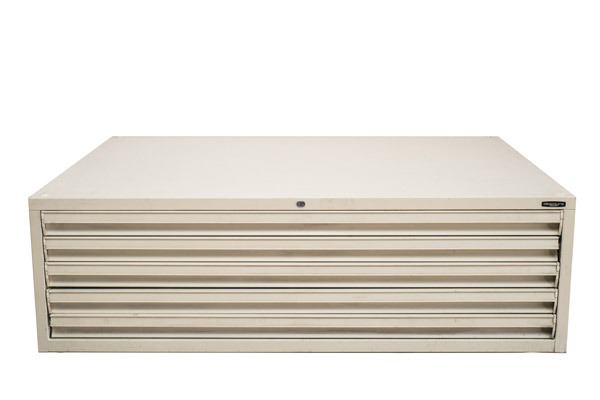 A staple piece of furniture for design focused industries such as architecture and design studios, our plan chests ensure that your meticulously designed creations are stored safely away in style. Our plan chests span many leading brand names. If you’re looking for something specific, allow us to track it down for you – simply tell us of your exact requirements and we’ll source the items you need. Simple, fast, efficient.